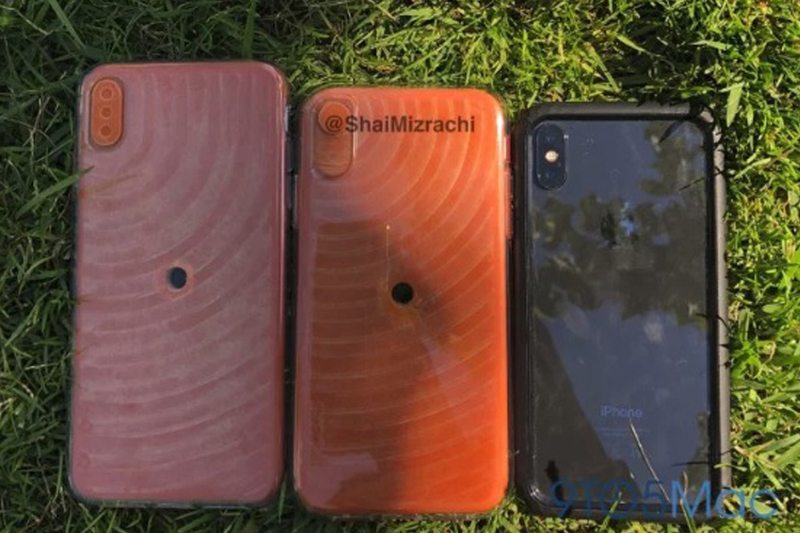 A video showing alleged dummy models of Apple’s rumored 6.1-inch “iPhone 9” and 6.5-inch “iPhone X Plus” has surfaced online. A new video shared by tipster @shaimizrachi (via 9to5Mac), shows two of the three expected iPhone models from Apple’s 2018 lineup – the purported iPhone 9 and the iPhone X Plus. The iPhone 9, as expected, appears to have a single camera on its rear, adding weight to rumours that it’ll be Apple‘s entry-level offering this year. Earlier rumours also point to a 6.1in LCD screen, with Apple opting against OLED in order to keep the cost of the handset low. All three iPhones will have the same design as the iPhone X when it comes to the front side. Yes, that includes a notch with Face ID support and edge-to-edge screens. The 6.1-inch model, however, might sport thicker edges considering that it packs an LCD screen. 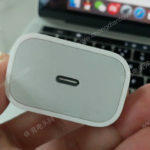 Additionally, it seems as if Apple won’t be following up on its rumoured plans to remove the Lightning port, at least this year. Instead, customers are likely to be treated to free fast wired charging. The video also shows what seem to be iPhone cases from the company Sketch, suggesting that case companies are already started making designs ahead of an official announcement from Apple in September. Of course, there’s no verification that any of this is true, but it does match other leaks and rumours. It might just be that case manufacturers read the same rumours as we do, so it’s important to take the whole thing with a pinch of salt for now. Apple’s new iPhone lineup is expected at some point in September later this year.